When I was a teenager I watched Bonanza on TV, and ‘Ringo’ was on the hit parade. Many years later I bought an LP record in Bulawayo of Lorne Greene singing some of these favorite love songs. When I was a kid I had lots of cowboy comics, so this song really appealed to me. 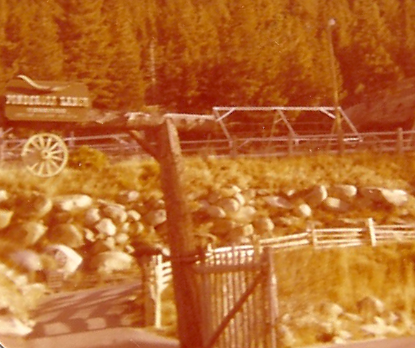 We visited the Ponderosa Ranch when we visited America in 1976, but it was closed for the season, so we took photos from outside. We saw the movie on TV starring Charlton Heston. I laugh so much when I watch this. Dean Martin is so funny. A very touching story of a man who wants to quit being a gunslinger. 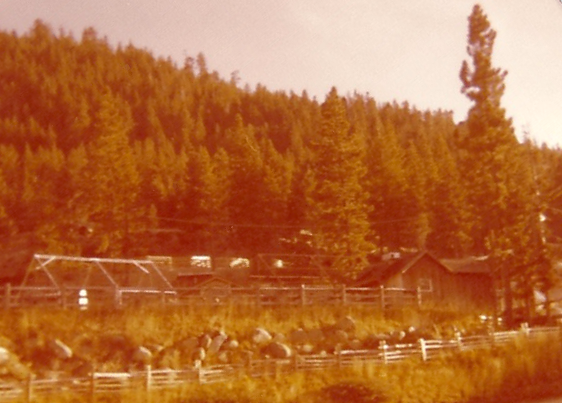 This was a hit song by another singer when I was a teenager, and we lived in a hot dry country. I heard this song by Johnny Cash, with slightly different words.